Crowns From Ashes – Fairy Tale Fair this Saturday, 12th April! 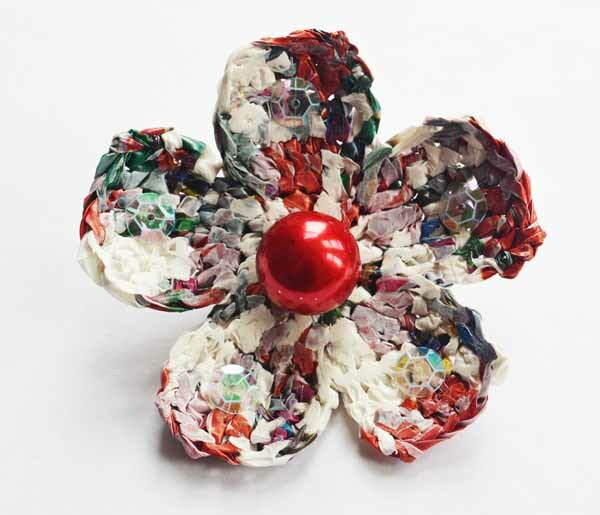 This Saturday I will be selling my unique recycled jewellery at a very popular Brighton craft fair. This is a truly special one as it is so child friendly with plenty to see and do including balloon modelling, workshops,a tearoom and a raffle. 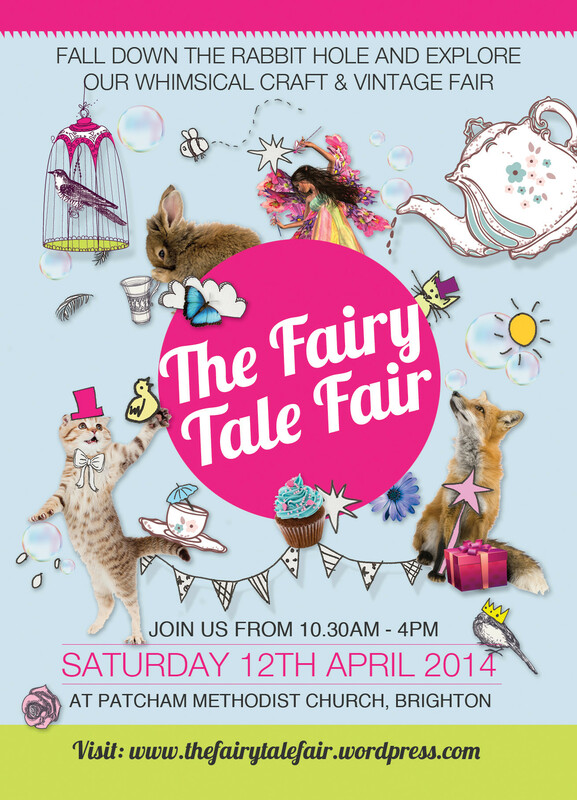 The Fairy Tale Fair is hosted at the Methodist Church on Ladies Mile Road in Patcham. Buses 5 and 5A can take you there. From 10.30-4pm I hope to see you there!